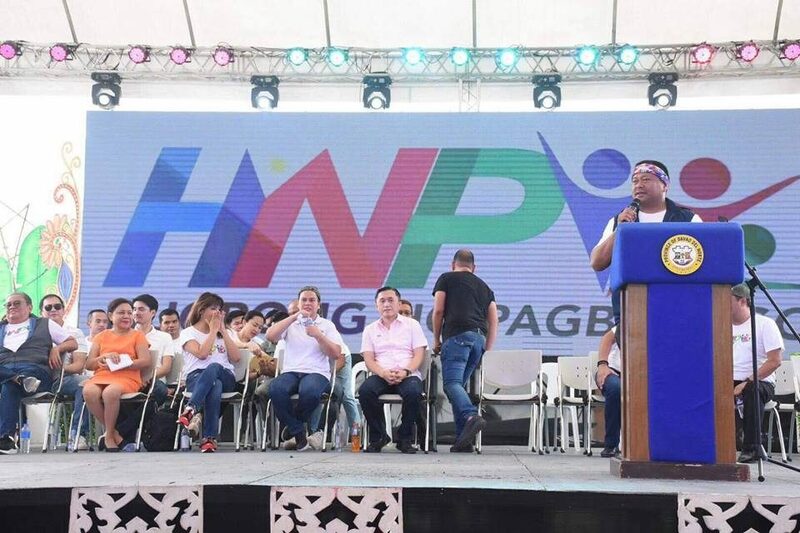 Honored and glad to be part of the Mass Oathtaking of the over 5,000 new members of the Regional Political Party Hugpong ng Pagbabago (HNP) in Tagum City, Davao del Norte. 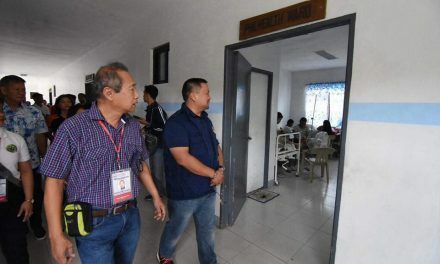 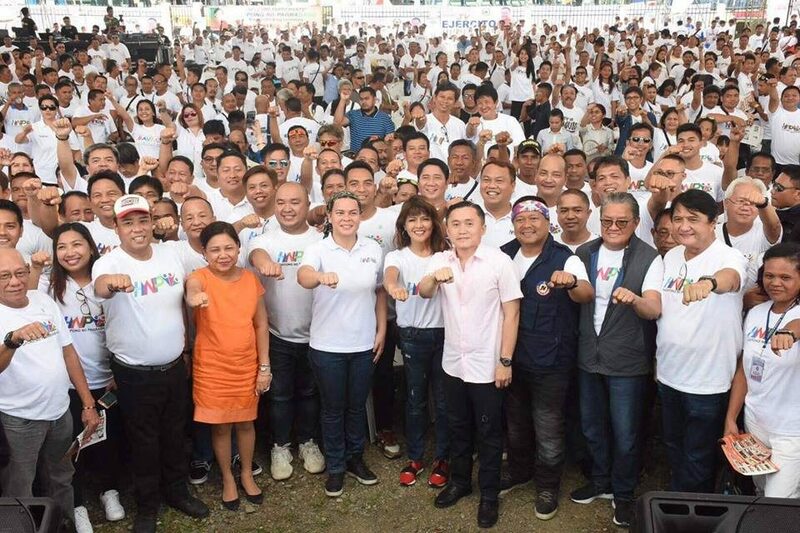 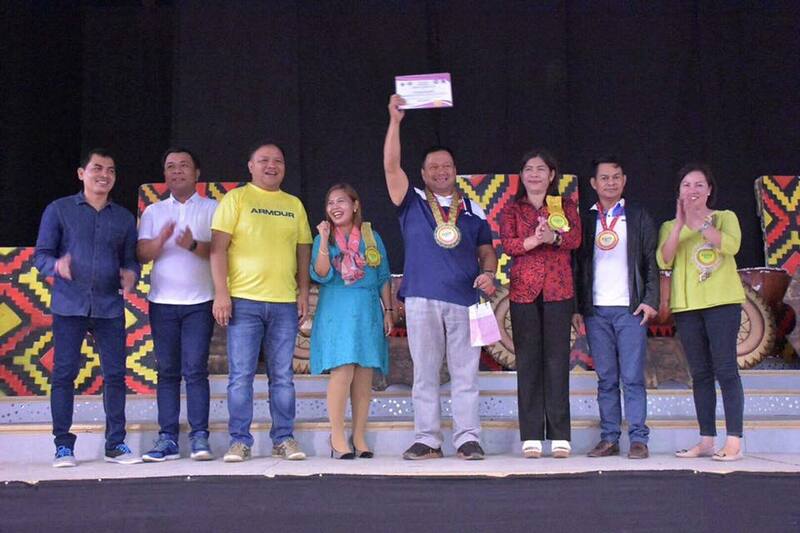 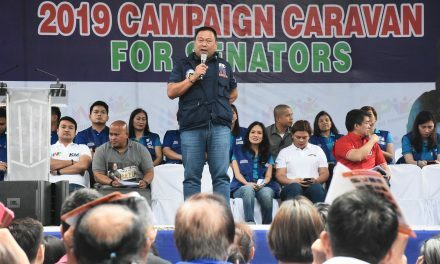 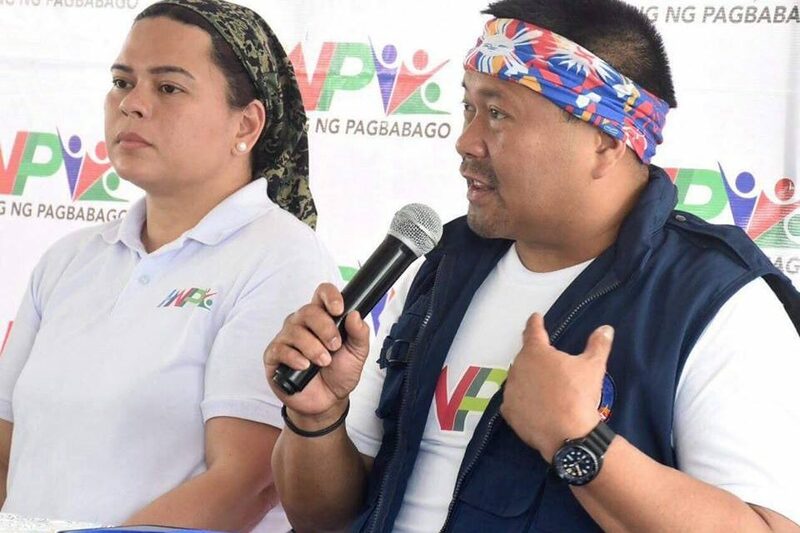 The group was sworn in by Davao City Mayor and HNP Chairman Sara Duterte, who also thanked the participants for the continuous support to her and her father, President Rodrigo Roa Duterte. 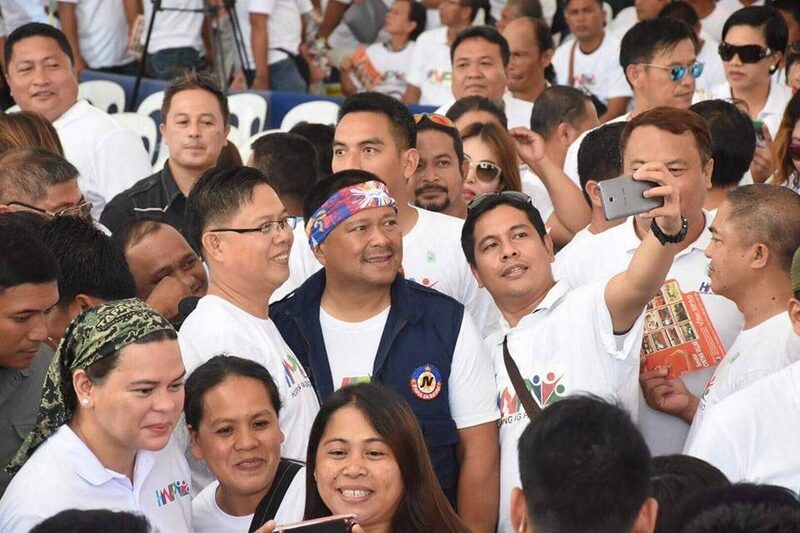 Thank you very much my friend and motorcycle buddy, Governor and HNP secretary general Anthony del Rosario, Rep. Antonio Floreindo and the people of Davao for the very warm welcome. 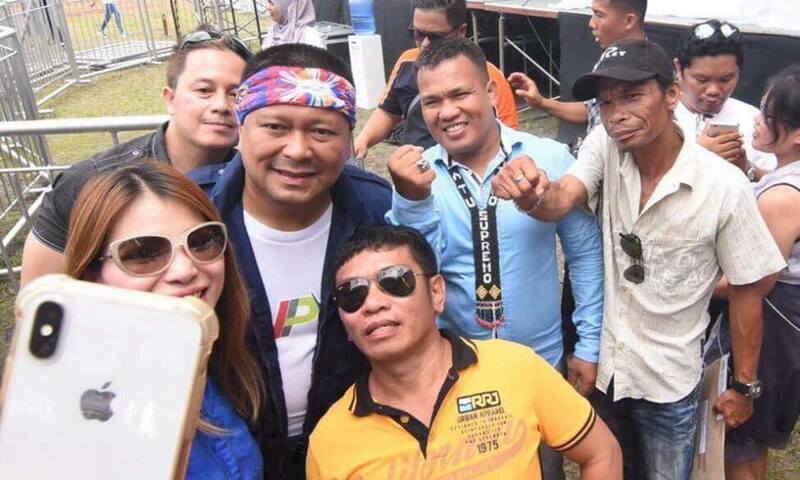 Mabuhay ang Hugpong ng Pagbabago!